Gluten Free Quinoa Fibre Plus Crispbread Organic. Amisa Gluten Free Quinoa Fibre Plus Crispbread. Deliciously light and crunchy and in convenient snack packs for optimum freshness. Windmill began life in 1978 as a wholefood retail outlet on Fulham Rd, London. 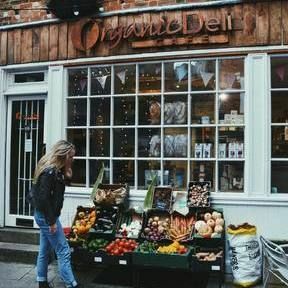 In 1981 a vegetarian & organic restaurant was added and the food was so popular its founders decided to offer products to other retailers. The first Biona branded products were breakfast granolas baked in the restaurant kitchen and hand packed for sale. The brand name references its organic and pure roots; 'Bio' meaning organic throughout much of Europe and 'Na' taken from the word nature.